Kipling’s is the ideal venue for group lunches, afternoon cocktail parties or mid-week corporate events for anything from 12 to 150 guests. Boasting several function areas to accommodate any size event, Kipling’s can offer stand up cocktail style functions and sit down events in either the Main Room or in the Courtyard Area. Please contact functions@kiplingsgaragebar.com.au for more information. Please provide us with date(s) of interest, an estimated guest count, and what type of event you are looking to host. Additionally, Kipling’s Garage Bar is available for off sit events. 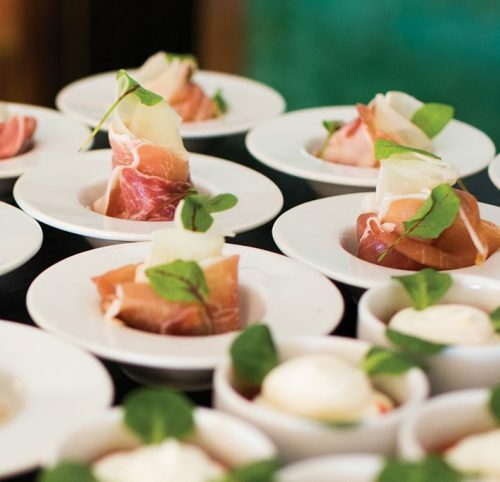 Whether it be a sit down dinner, a casual cocktail party in your home or a corporate function, Catering by Kipling’s Garage Bar is now offering a range of Catering Packages and styles to suit any style of event. Click below further information.